For most people, lawyers are scary people who have the power to completely ruin your life or life you from the gutter. They are powerful individuals that have the tenacity to argue their way through anything in front of a judge, and they can be your most helpful ally or your worst enemy depending on your situation. 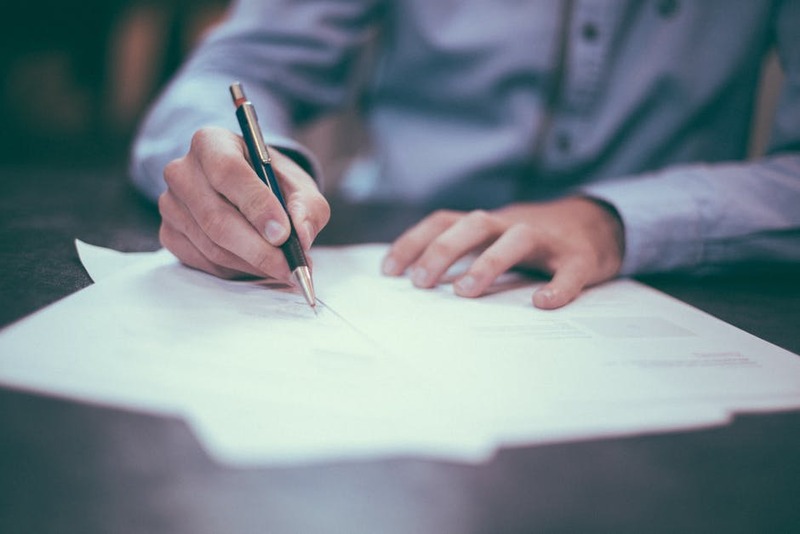 There are many situations in life that require the help of a legal professional, but to give you an idea of the most common reasons, here are five examples of when you’ll need a lawyer in life. If you and your partner have broken up and you need to reach a mutual understanding when it comes to assets, then you need the help of a lawyer. When it comes to personal disputes, it’s essential that you hire someone who has experience in these matters. Most lawyers specialise in particular fields because the law is a vast and complicated subject, meaning it’s very hard to know every single nuance about how it works. For instance, ASB Law is one such law firm that specialises in personal disputes such as divorce and could be your saving grace when it comes to splitting property, deciding child custody arrangements and financial support. If you feel that you’ve been discriminated at work or have lost your job unfairly, then you can consult a lawyer for help. However, much like personal disputes, it requires a lawyer who understands this section of the law. Unlike civil disputes, you can be sure that your opposition will also have a lawyer ready, so be prepared for a battle if you want to get your job back or seek compensation. DUI charges are very serious and there’s usually no way around the consequences if you are caught. You can, however, reduce the penalty so you don’t have to go to jail or lose your license. The amount your charges can be reduced by depend on your circumstances and your lawyer’s expertise, and if you’re lucky you could get away with just a fine. No one likes to be in a car accident, but it’s one of the many situations you could get into that require the use of a lawyer. The first service you should be contacting is, in fact, a lawyer and not your insurance company. If you’re in a car crash that involves several other people, then you can be sure that they too will have legal representation that will be all over you, and the best defence is to fight fire with fire. No one likes to talk about the death of a family member or loved one, but it’s an inevitability that you have to take care of. There will be many disputes and many legal matters that have to be fixed, meaning it’s essential that you have the right legal representative to help you through a tough time. Your first Will should be set up as soon as you have a child to inherit all of your assets, and it should be amended whenever a life-changing situation occurs.